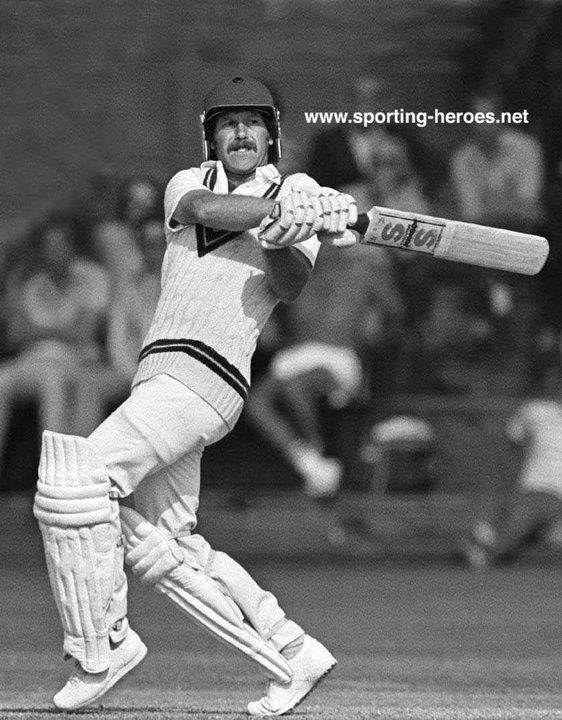 Wayne Larkins (born 22 November 1953) is a former English cricketer, who represented Northamptonshire, Durham and Bedfordshire as an opening batsman throughout his career. 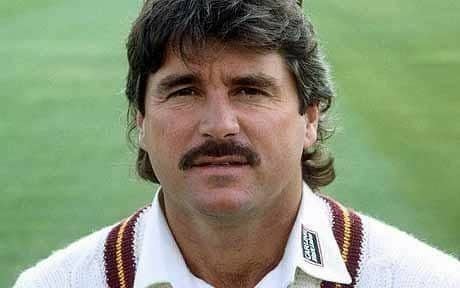 He was selected to play for England as Graham Gooch's opening partner on tours of Australia and the West Indies. Although a talented player, Larkins is considered as something of an underachiever at the top level. County bowlers such as Jonathan Agnew spoke of being "Nedded" when he performed well against them. The cricket correspondent, Colin Bateman, opined, "Larkins was usually ignored when he should have been selected and selected when he should have been ignored in a career of unfulfilled potential. A destructive opening bat who could demolish any attack if he got going, 'Ned' tired of waiting for England and joined the 1982 rebel tour to South Africa". 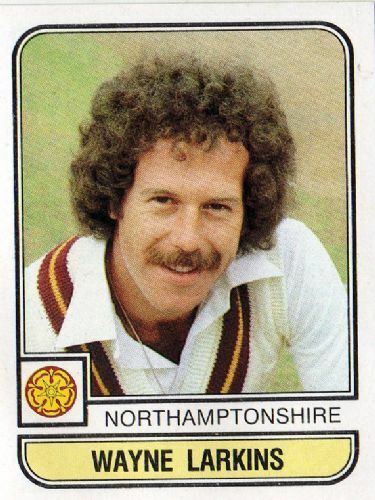 Born in Roxton, Bedfordshire, Larkins played cricket for Northamptonshire from 1972 until 1991. He moved to first-class newcomers Durham in 1992, retiring from the first-class game in 1995. He scored 27,142 first class runs in 482 matches, with 59 centuries and a highest score of 252. He also snared 42 wickets with his medium pace. Larkins appeared in thirteen Test matches for England, scoring three fifties, and in twenty five ODIs. He was a strong force in domestic one-day cricket, playing 485 matches and scoring 13,594 runs with 26 hundreds. Outside cricket, he was a keen footballer. In his youth, he had been on the books of Notts County. He also played non-league football for Wolverton Town, Wellingborough Town and Buckingham Town, although he missed part of the 1985 season after gashing his leg during a match. In October 2006, Larkins pleaded guilty to attempting to illegally obtain a mortgage secured against the house of his girlfriend's sick father. With his girlfriend Deborah Lines, he bought a home in France. 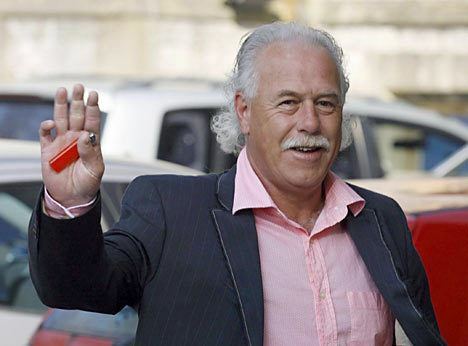 On 20 April 2007, he was given a 12-month suspended sentence, and was ordered to repay money from the sale of the property.